Pearl Robinson is forty, divorced and has given up on love… Until she meets a handsome French man fifteen years her junior A Taste of Pearl: The Pearl Series by Arianne Richmonde – FREE Today! When she hears about Alexandre Chevalier, a young French, Internet billionaire, she assumes he’s a geek who wears a hoodie and keeps pet rats in his bedroom. How wrong she is! She bumps into him face to face and is stunned by his charm, beauty and sophistication, and startled by her strong feelings and desire for a man fifteen years her junior. 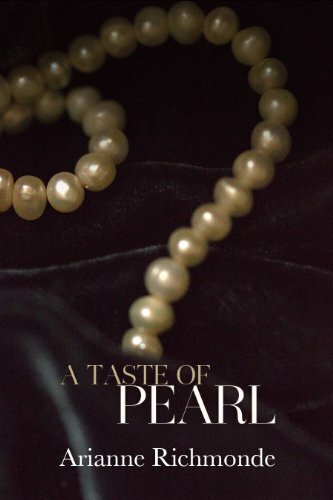 A Taste of Pearl: The Pearl Series by Arianne Richmonde – FREE Today!